Ultra-premium golf villas far away from the city, nestled among the rich natural greens of Sector-150, Noida meant for the blessed living. We are talking about the Ats Pristine Golf Villas, a paragon of luxury, tranquility, happiness, and a rejuvenated healthy lifestyle. 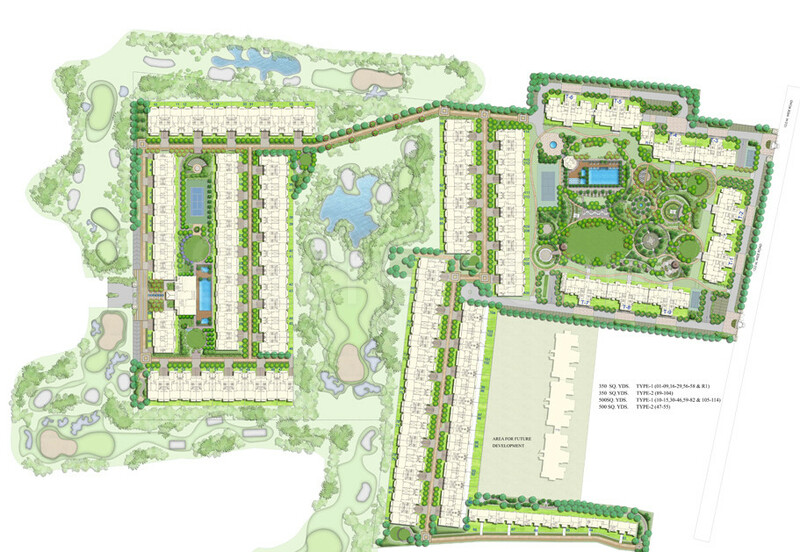 Ats Groups latest upscale luxury residential project offers sublime 4 BHK golf villas enriched with worlds best amenities and futuristic infrastructure. A low-density sports city project being developed around a 9-hole golf course and water bodies gives you both thrill and astonishing calmness. Pristine golf villas with a substantial natural element offer the perfect fusion of world-class lifestyle and carbon-free living. Ats Pristine Golf Villas, the futuristic housing development of Ats Group offers meticulously crafted 4 BHK villas for a majestic living. 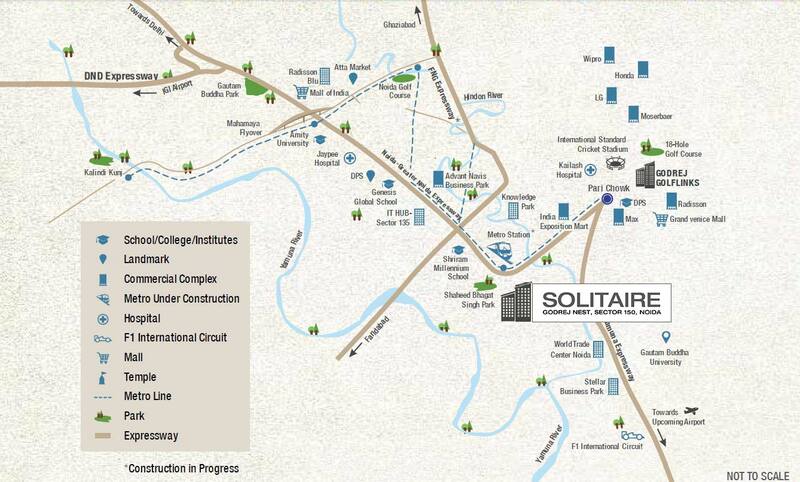 This is not just another premium residential project but a glittering venue of 114 limited nos. of ultra-luxurious villas. 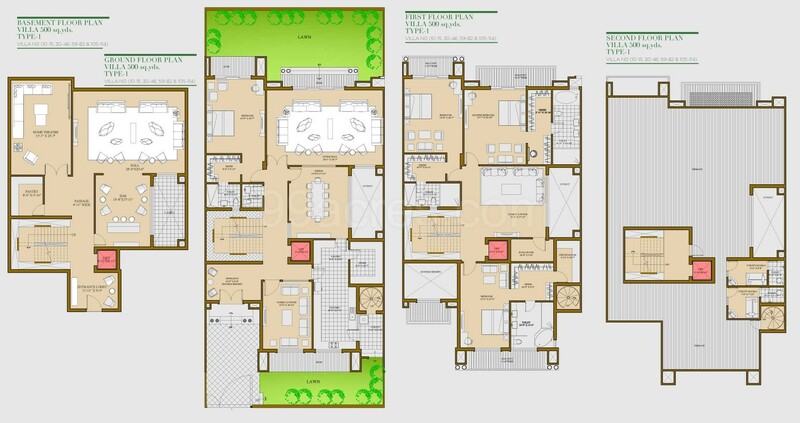 Golf Villas available in only two sizes 350 Sqyd and 500 Sqyd are well spacious, rich in cross ventilation, superb comfort, style. 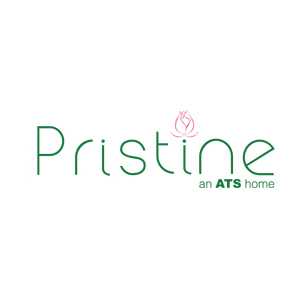 Ats Pristine project designed to perfection is destined to provide the modern contemporary housing solution enriched with all worldly facilities. Breathtaking Golf Villas surrounded by a mini golf course with vast green spaces, serene environment and architectural beauty is like a divine gift of pristine mother nature. August, very futuristic housing far from the city pollution in the lap of nature is very pure, comfortable, full of luxury and style. Ats Pristine is an exemplary model of contemporary architecture represents the grandeur of palatial living and natural essence. 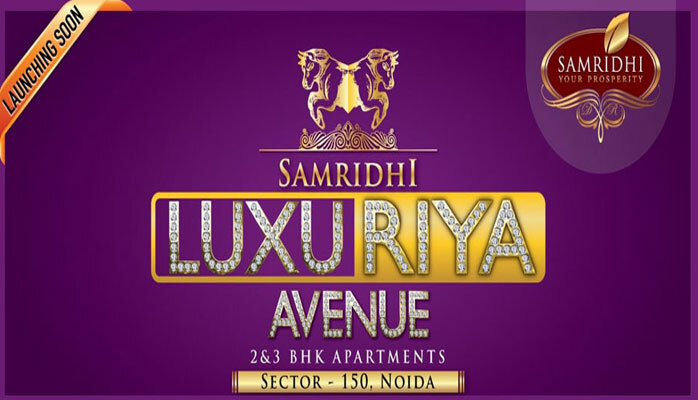 Meticulously planned project infrastructure, earthquake-resistant RCC-fremed structure, vastu-friendly layout, gated complex, centralized landscape, grand entrance lobby, vast balconies and everything is so vibrant full of life. These Golf villas are quite spacious, each bedroom opens onto a balcony and allows you the illustrious view natures cycle outside. It can be your perfect living space where you can comfortably sit in your lounge chair fully enjoying the fresh vital elements of the mother nature. Living with Ats Pristine Golf Villas would be like living among the purity of nature with all the worldly luxuries of a modern urban life. In terms of amenities, it is a landmark be the state-of-the-art club where residents can relax, celebrate special moments with their families and friends. Temperature-controlled swimming pool, basement home theatre for a private movie screening, bar, attached hall, family room on each floor, VRV equipped rooms makes it amazing. 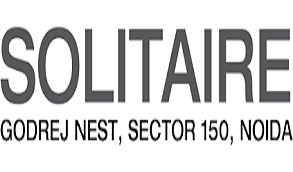 Sector-150, Noida Expressway supreme location which is very close to GIP Mall is one of the most significant advantages of Ats Pristine Golf Villas. 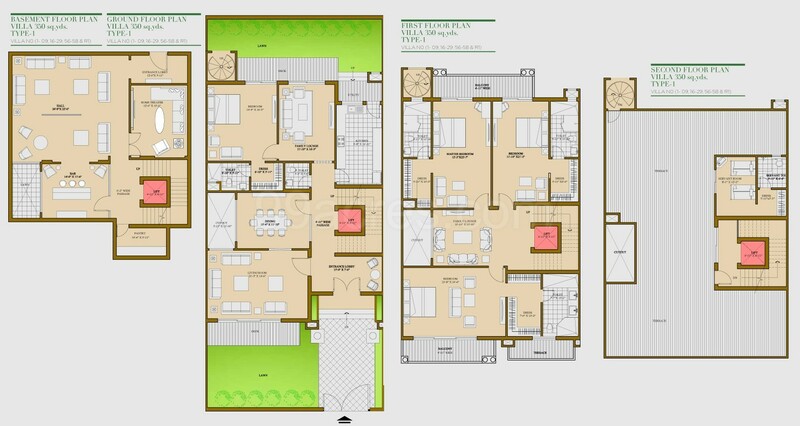 Sector 150 Noida 1625 - 3200 Sq.ft.